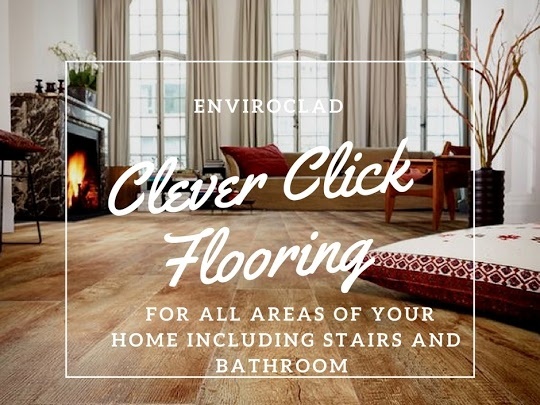 * Rapid Installation (no underlining or adhesive required) * High water resistance * Scuff and stain resistant. * 20 Year Guarantee. * Suitable for all rooms. * Non-Slip Surface. * Suitable for underfloor heating. * Warm and quiet under foot. Previous Previous post: Do you wish you could have beautiful stonework in your home? Now you can..